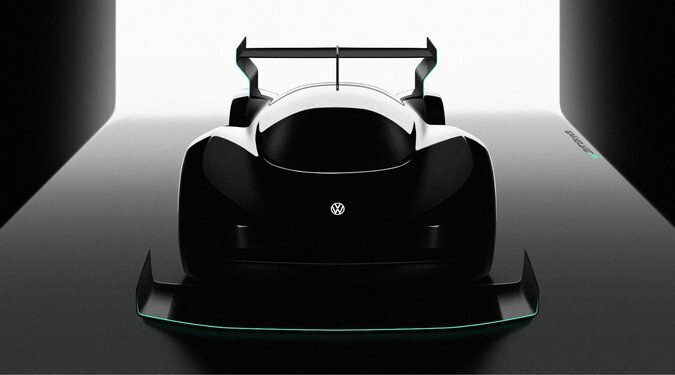 Volkswagen is developing an all-electric race car for one of the world's most renowned mountain race, the Pikes Peak International Hill Climb to be held in Colorado on 24th June 2018. The all-wheel prototype will aim to set a new record for electric cars at an elevation of 4,300 meters. This project is part of Volkswagen's process of becoming a world leader in electric vehicles. 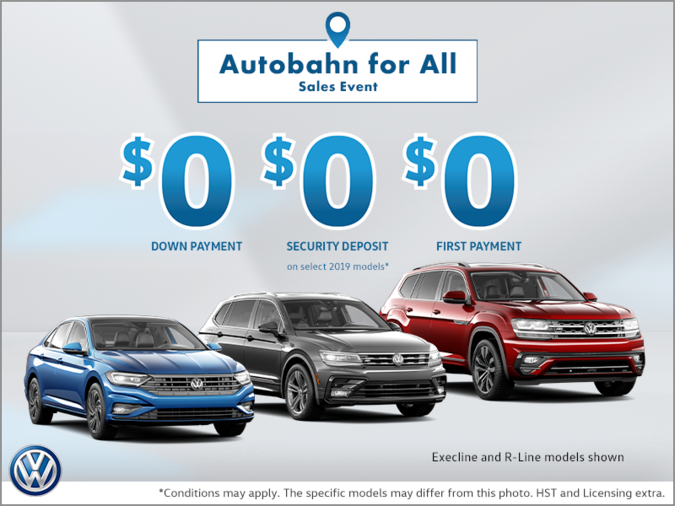 It is projected that by 2025, Volkswagen brand will already be offering 23 all-electric models. "The Pikes Peak hill climb is one of the world's most renowned car races. 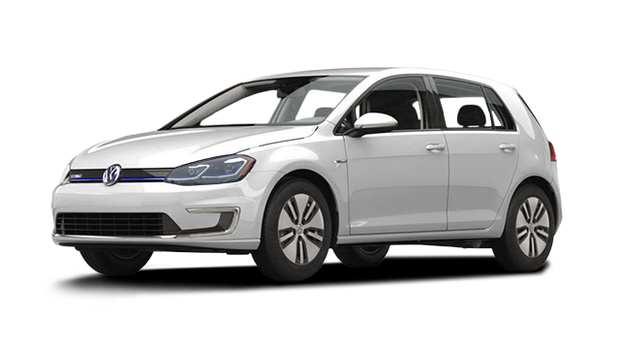 It poses an enormous challenge and is therefore excellently suited to proving the capabilities of upcoming technologies," said Dr Frank Welsch, from Volkswagen. "Our electric race car will be equipped with innovative battery and drive technology. The extreme stress test on Pikes Peak will give us important findings that will benefit future development, and it will showcase our products and their technologies." The prototype is being developed by Volkswagen Motorsport who are working closely with Technical Development in Wolfsburg. "The race on Pikes Peak is a new beginning for us. We are developing an all-electric race vehicle for the first time," said Sven Smeets, who leads Volkswagen Motorsport. "The project is also an important milestone in our new motorsport orientation. Our team is literally electrified about taking on this incredible challenge." Volkswagen Motorsport last participated in the Pikes Peak mountain race in 1987 with a spectacular twin-engined Golf which barely missed finishing. "It is high time for a rematch," continues Smeets. The Pikes Peak Internaional Climb started in 1916 in the Rocky Mountains near Colorado Springs. Being 19.99 kilometers long and climbing to 4,300 meters above sea level, the race proves to be a tough challenge for any vehicle.